Love Good Food? Love Plassey Food! Service is what makes us different Our ultimate goal is to provide our customers, with a quality experience, meeting or exceeding their expectations, with each and every order placed. Plassey Food’s monthly special offer magazine “SuperDeals” is packed full of great offers. Check out the latest edition. The latest product news and updates from the Plassey Food team! 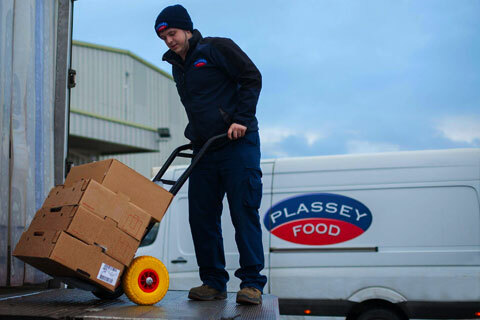 Only the best quality delivered to you by Plassey Food! 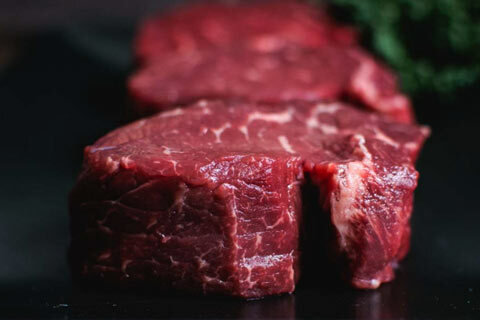 Plassey Food is a 100% Irish, family owned wholesale food supplier and food distributor, delivering in Munster, Leinster and Connaught, offering a wide range of fresh, frozen and ambient products from our carefully chosen network of producers – both locally, regional, national and international. Our ultimate goal is to provide our customers, with a quality experience, meeting or exceeding their expectations. With 4,012 products we are a “One-Stop Shop” to the food service industry. Want to get an idea of our product range? 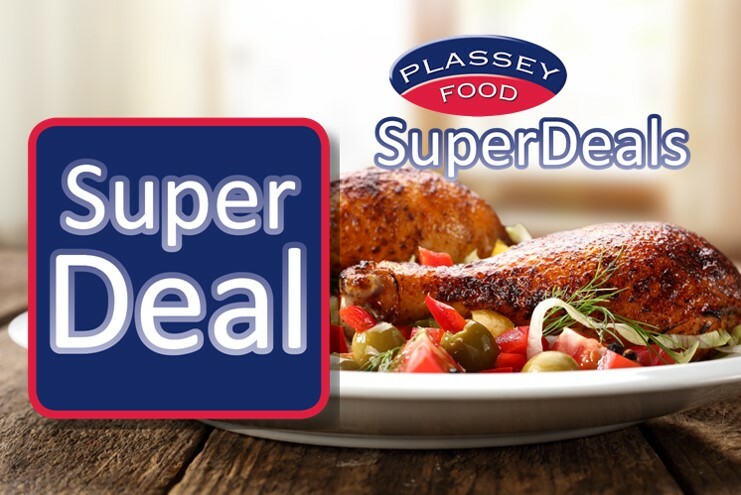 Plassey Food’s special offer magazine “SuperDeals” is packed full of great offers. Check out the latest edition.